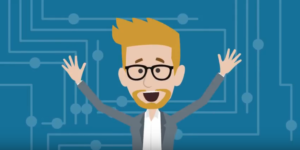 Begin the Find Your Passion Journey and expect to spend 4-6 hours with our expert guide Wyatt. Complete the journey to receive your personalized ten page report that will finally provide the answer to the question people can’t stop asking, “What are you going to do after graduation?” Complete the journey and find yourself on a new path, one to create meaningful projects steeped in your new found passion, projects to partner you now with the leaders in the field you most want to work with, with the academic mentors you want to learn under, and with people who can help you get noticed by scholarship committees, admission boards, and future employers. You can also order by phone at 724-266-1498. Rather than basing a 20th-century career recommendation on your personality score, we help you look for real problems in the world that need you to help solve them. Come with us to identify a major problem, challenge, and opportunity that faces our 21st-century world. 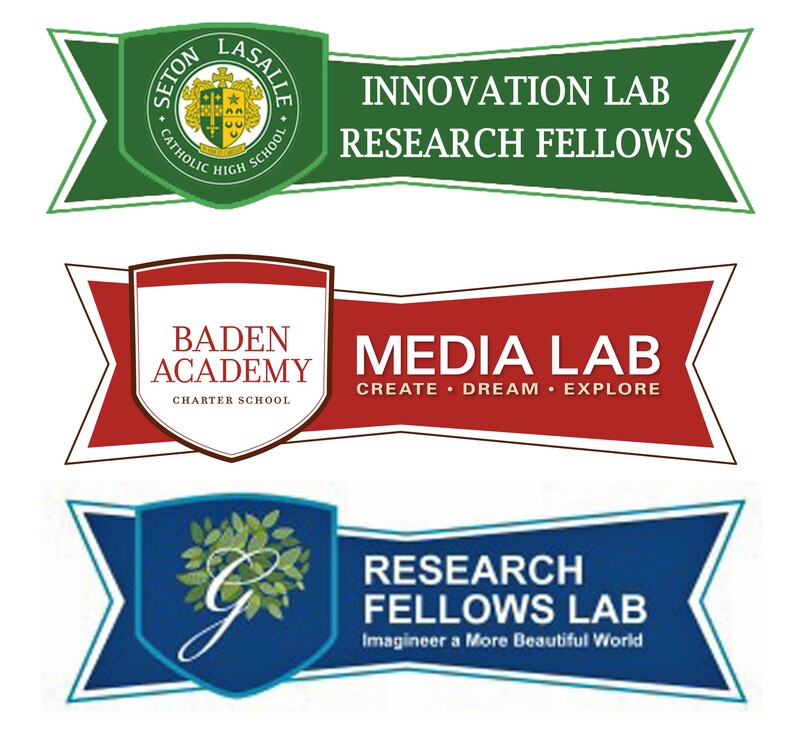 Many of these don’t even pop up on your radar until you are heading into graduate school. Don’t wait! 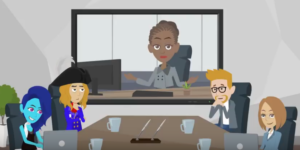 Learn what types of projects, academic experiences, and mentors you need to seek out help solve the challenges you are most passionate about. Fair warning – the problems we are introducing you to are in the Science, Engineering, and Technology. 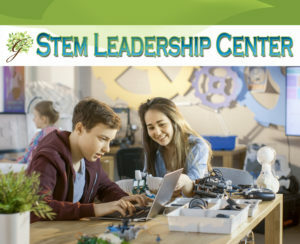 We want to open your mind to the real careers that are waiting, to jobs that can help you pay for the student loans you will probably accumulate, to dreams of robotics, biomechanics, nanotechnology, or space, to tribes of enthusiastic problem solvers that help keep you motivated to make a meaningful difference in the world. Take the first step in a Passion Based Project. This isn’t just about identifying what you want to study in college. 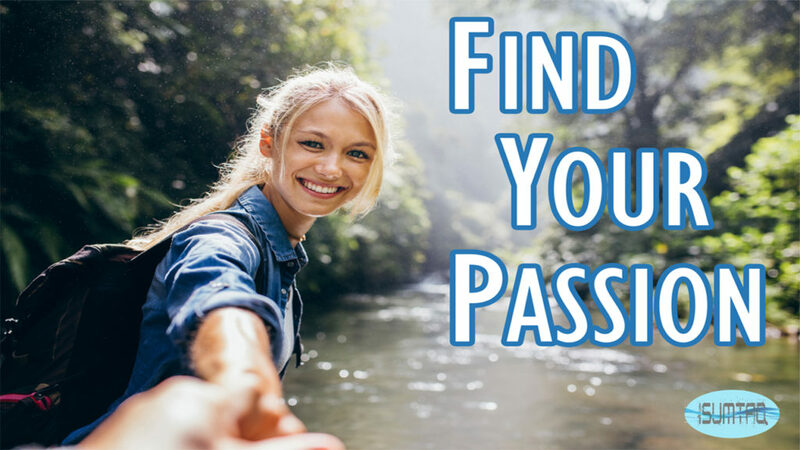 The Find Your Passion journey sets you on the path of an Odyssey to meet the people you want to work with in the future, the problems you want to spend you time solving, and the skills you need to become part of solutions now. 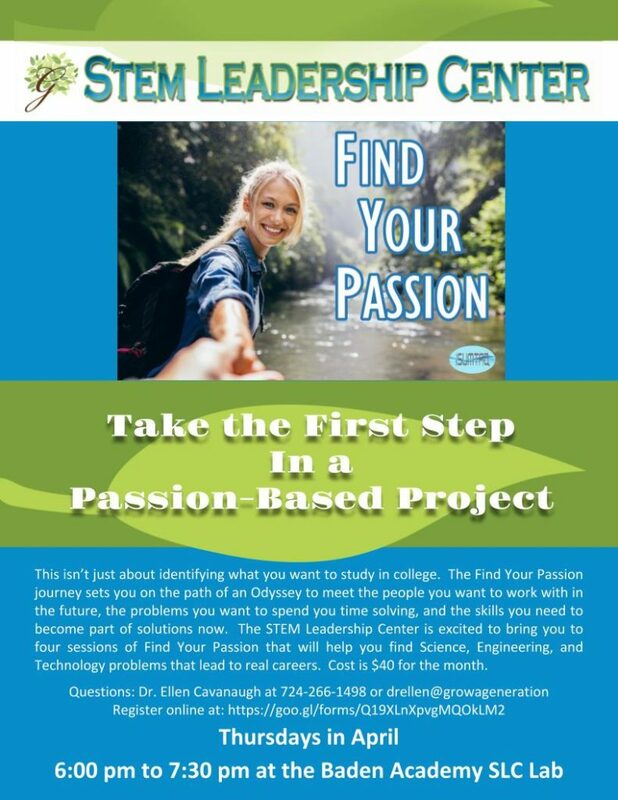 The STEM Leadership Center is excited to bring you to four sessions of Find Your Passion that will help you find Science, Engineering, and Technology problems that lead to real careers. Cost is $40 for the month.